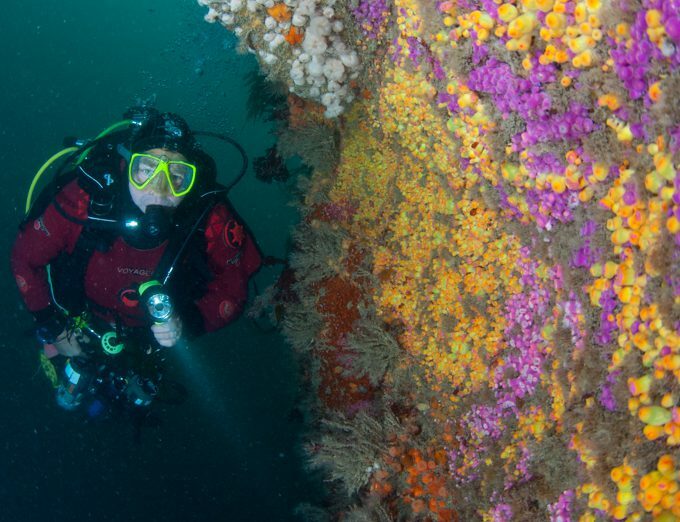 Devon has so much to offer divers. 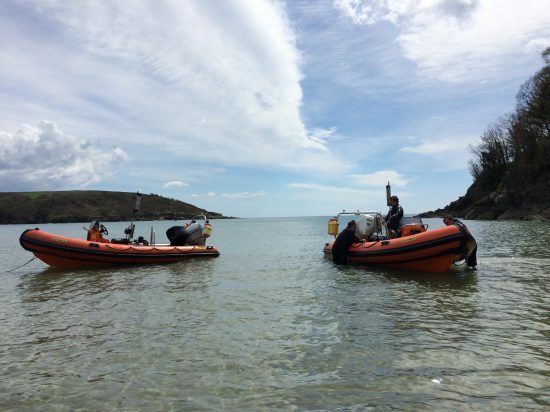 Find out more about diving with Totnes BSAC. Already a diver? Want to get back in the water? New skills development courses starting this autumn and winter. Contact us for more details. 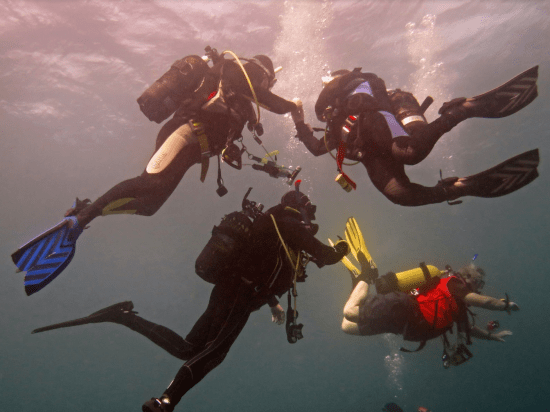 24th April a presentation from the Diving Diseases Research Centre, sharing a few thoughts for safer diving as we commence the new diving season. 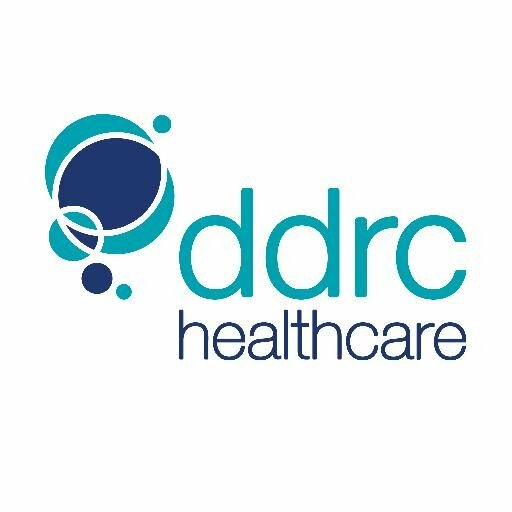 Tom Everett is one of the DDRC Healthcare doctors and will be coming to give us a talk on current issues in Decompression Illness, recognition, first aid action and treatment. 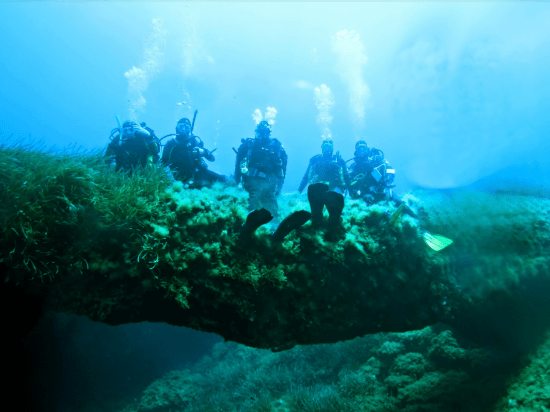 Tom is part of the on-call team on the British Hyperbaric Association helpline as well as medicals team for Sports Diver Medicals and Approved Medical Examiner of Divers (AMED) for HSE commercial medicals and has worked with a scientific dive team in Antarctica for 2 years. Talk starts at 8 pm. © 2019 Totnes Sub-Aqua Club.